While the OUYA is still a couple months away from launch, those who pledged enough money to get a dev kit already have some experience with the console. Engadget recently interviewed a few indie developers about their experience with these dev units. There are some concerns about the OUYA, however. The biggest concern is the adoption rate of both developers and gamers. Nathan Fouts states that the console is “sort of a catch-22; since they have no massive backing (like Sony or Microsoft), it’s tough for developers to commit for worry of low gamer numbers. 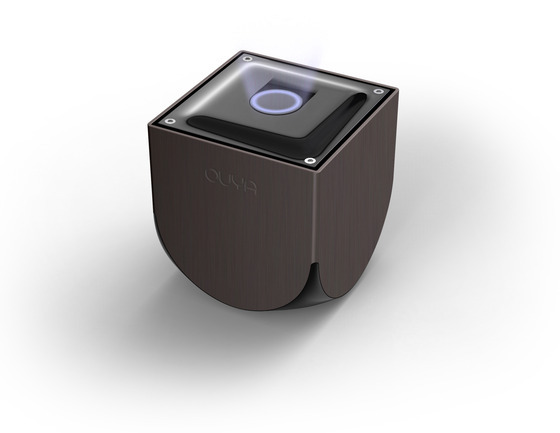 Then there [are] the gamers who may be uncertain if the games will be there.” He was quick to point out that the OUYA was very successful at reaching out to developers. 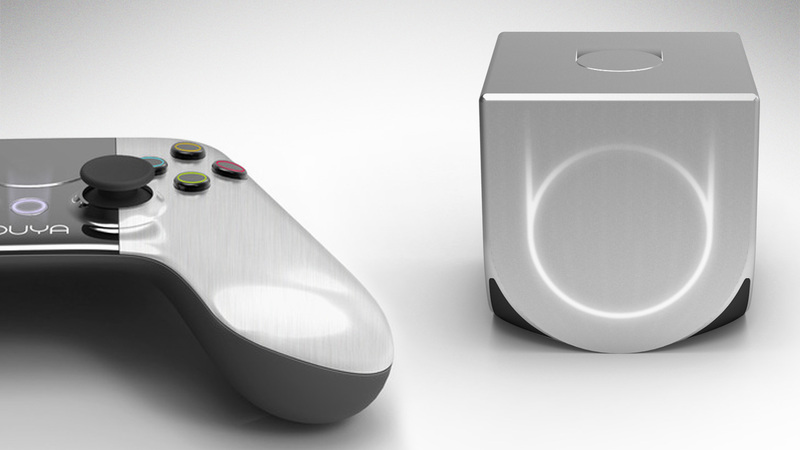 Despite the question of how well the system will be supported, there seems to be a good amount of support for the OUYA. If it does well, it’ll hopefully open up the console market to more quality indie devs.